Globe Enterprise is one of the UK’s most well-known wholesalers of luxury handmade gift packaging products, all made from recycled materials. Our designs are unique, eclectic and always beautiful, a balanced mix of both contemporary and traditional. In our acclaimed gift wrap range, we currently offer over 150 different varieties of colour, texture and finish, which are complemented by an array of gift bags and gift boxes in varying sizes. To add the finishing touch, we offer a multitude of luxury wired ribbons suitable for all gifts. 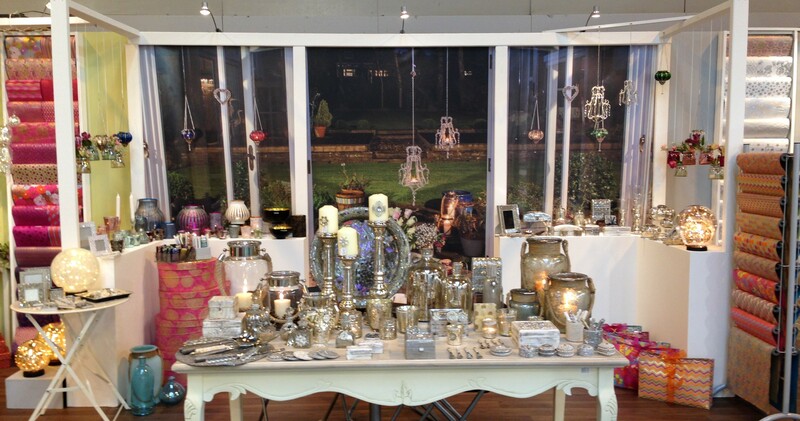 In recent years, we have expanded our ranges and now offer Christmas decorations, homeware and giftware. We are the first to bring the latest trends and styles to the marketplace and are bold in promoting new design concepts. Our customers will attest to the sensational variety of products we offer but we also have a well-earned reputation, which we have built up over the years, for exemplary customer service and a highly ethical approach to conducting business. We have a well-established customer base, and we can count some of the most prestigious department stores and museums around the UK as our customers. Our diversity of products appeals to gift shops, florists, galleries, bookshops, visitor centres and interior shops. Whilst our website displays all of our products, for those that like to see products up close and personally, we would be delighted to meet you at any of the exhibitions in which we participate throughout the year (visit the Trade Shows page for more information). We can also arrange an appointment for you to visit our showroom. We thank you for visiting our site and hope you enjoy viewing our amazing products!